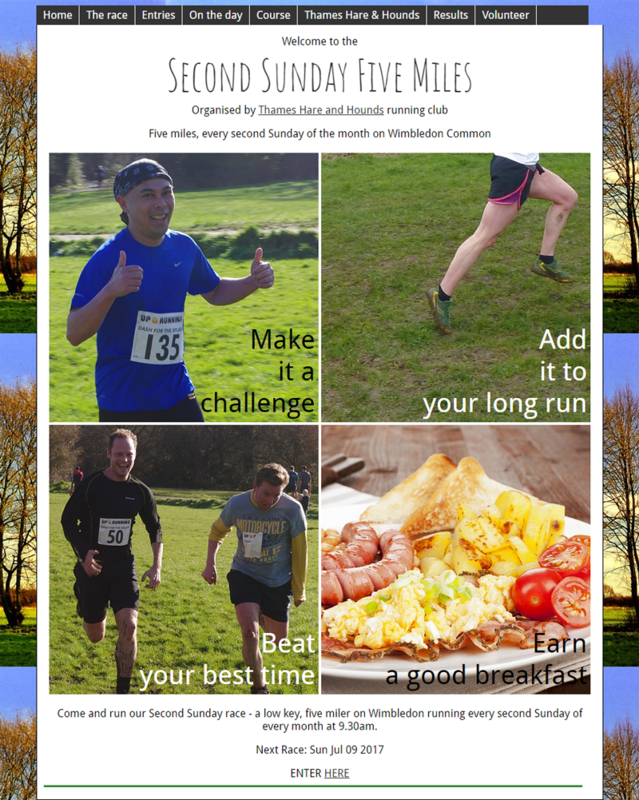 Second Sunday 5 is a cross-country running event on Wimbledon Common, organised by the UK’s oldest running club, Thames Hare & Hounds. We built a new website for SS5, for free. I’ve been known to bother the middle-order at the occasional Second Sunday 5 event. I really liked the simplicity of the events and the way TH&H was run by devoted, well-organised volunteers. There was no way my recently-found enjoyment of running was ever going to help TH&H become more successful at race meetings but I realised that I could help in another way. So I approached TH&H, highlighted a few of the issues on their existing website and offered The Content Works’ time and expertise for free, in order to rebuild the secondsunday5.com website to a high-standard and help keep TH&H ahead of the pack! 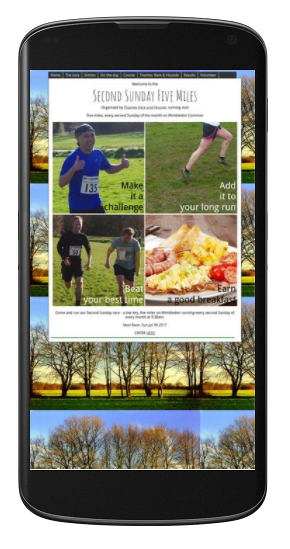 By creating a more modern-looking website, designed to rank well in search engines, I hope we can encourage local runners from popular running events like the Wimbledon and Fulham Parkruns to join Second Sunday 5 and help swell the TH&H ranks. The old website at secondsunday5.com was good; functional, easy to use and fast to load but it didn’t fit well on a mobile device. We wanted to help support the Second Sunday 5 initiative by ensuring their website was cutting edge and worked across all devices; mobile, desktop and tablet. The major issue with the old site was that it wasn’t mobile responsive, as the screenshot above demonstrates. Major search engines like Google are starting to penalise websites that aren’t optimised for mobile devices. A website like the above is hard to navigate on mobile as the type is too small to read and the tap targets too close together to be usable. Mobile responsiveness was the main priority, to ensure that secondsunday5.com maintained its standing in search engines to ensure a steady flow of traffic. The screenshot above shows the old site, which although it served its purpose very well, it looked a little dated and didn’t scale well on mobile. The screenshot below shows the new website, which incorporates the new branding that SS5 use on their T-Shirts and number boards. 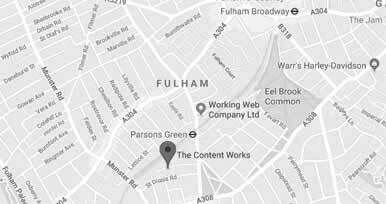 If you have a website and want to ensure it’s functioning as it should or if you need a new website building, drop us a line on 0207 305 5599. We’re experts in website audits and website development and will ensure your site stays one step ahead of the competition. ← Shopify Page Speed – Make it Usain Bolt fast!